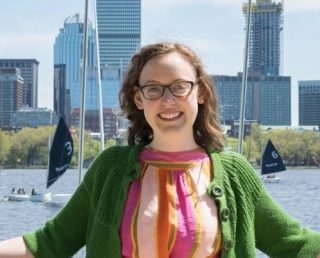 Elisabeth Boles graduated from MIT with a B.S. in Earth, Atmospheric and Planetary Science in June, 2018. She is an avid ocean lover and is passionate about marine physics and biogeochemistry, and in understanding how these processes will be affected by climate change. She has been a part of Andrew Babbin’s lab group for the past year, studying the emissions of nitrous oxide from oxygen minimum zones in the Pacific and the effects of ENSO on interannual variability. In the fall she will be moving to Paris, France to perform research at LOCEAN on biogeochemistry in the Arctic Ocean.